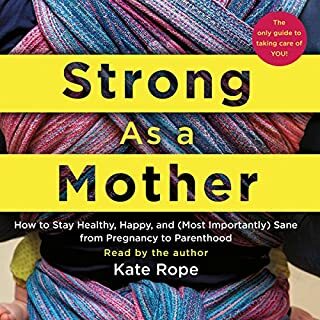 Strong as a Mother is a practical and compassionate guide to preparing for a smooth start to motherhood. Everyone knows the secret to having “the Happiest Baby on the Block”. This is your guide to being the Sanest Mommy on the Block. It will prepare you with humor and grace for what lies ahead and give you the tools you need to take care of yourself, permission to struggle at times, and professional advice on how to move through it when you do. Prenatal nutrition can be confusing. In Real Food for Pregnancy, you will get clear answers on what to eat and why, with research to back up every recommendation. 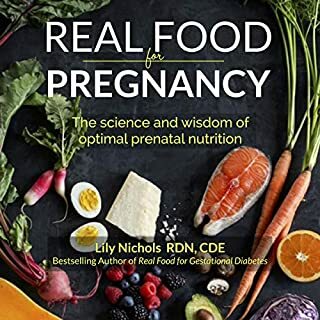 Author and specialist in prenatal nutrition Lily Nichols, RDN, CDE has taken a long and hard look at the science and discovered a wide gap between current prenatal nutrition recommendations and what foods are required for optimal health in pregnancy and for your baby's development. There has never been a more comprehensive and well-referenced resource on prenatal nutrition. 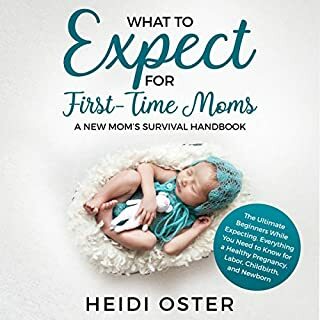 This audiobook is designed to take you through the complete step-by-step process from pregnancy to conception, breastfeeding, diapering, and beyond. This 13+ hour-long audio program covers several important topics and will help you: understand your little one’s development stages during & after pregnancy, anticipate and get through challenging pregnancy periods, create a healthy & yummy diet for your little one during & after pregnancy, prepare the house & car for your little one, and much more. This book gives you a comprehensive understanding of how your baby is developing week for week, as well as what it is you should do to ensure you have a healthy and successful pregnancy. Are you planning to get pregnant and are suspecting that you could be pregnant, or have already confirmed that you are pregnant? If either of these is true, congratulations - you are about to become a mother. You know Jillian Michaels as the world's leading fitness expert and a renowned nutritionist, but she's also a proud mother of two. In Yeah Baby!, Jillian, along with her team of top-notch experts, will change everything you think you know about pregnancy, arming you with the most cutting-edge information available, so you can make the right choices for you and your little one. 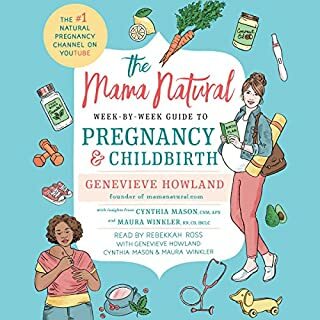 What to listen to after What to Expect.... A badass, feminist, and personal deep-dive into the science and culture of pregnancy and early motherhood that debunks myths and dated assumptions, offering guidance and camaraderie to women navigating one of the biggest and most profound changes in their lives. Like most first-time mothers, Angela Garbes was filled with questions when she became pregnant. What exactly is a placenta? How does a body go into labor? Why is breast best? What are the signs and effects of postpartum depression? Trying to get pregnant is enough to make any woman impatient. 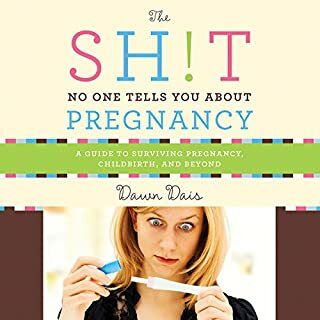 The Impatient Woman's Guide to Getting Pregnant is a complete guide to the medical, psychological, social, and sexual aspects of getting pregnant, told in a funny, compassionate way, like talking to a good friend who's been through it all. And in fact Dr. Jean Twenge has been through it all - the mother of three young children, she started researching fertility when trying to conceive for the first time. 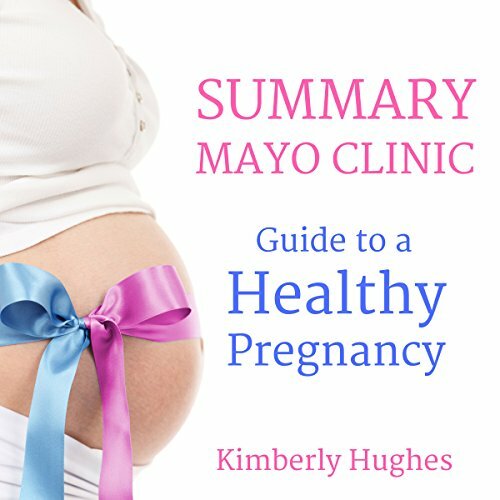 This is a summary of the Mayo Clinic Guide to a Healthy Pregnancy. 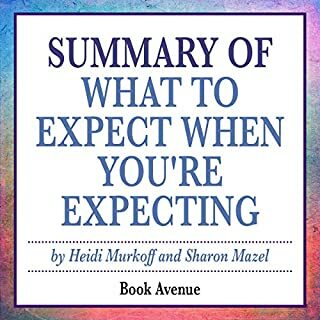 If you are looking for accurate information from reputable doctors, you will enjoy this world-class book on pregnancy.